zorg wrote: you can't forward ports on your router/etc. This exactly. No router access - I don't pay for the internet so my parents don't want me hosting stuff - until I can get a server on my own. Otherwise, I would've just forwarded the port by now. Well, this is embarrassing. I didn't have the hamachi network driver installed for some reason. 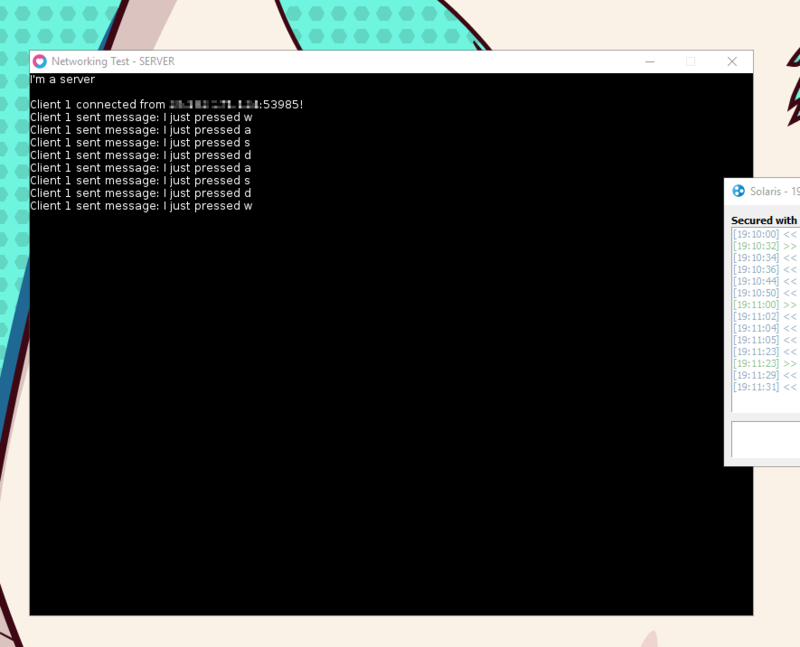 I installed it and now everything is working fine, I can also use my hamachi ip for connecting and hosting now! No luck This is quite frustrating. I've had another friend test it as well.